Below is another instance of notification -- in fact, the FOURTH KNOWN VICTIM . . . and there are obviously MANY more. My name is Rachael and the reason for emailing you is because I found your website on Google. 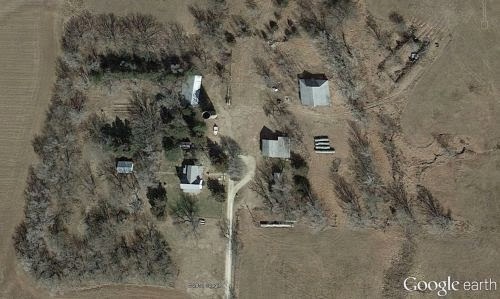 I do not want to interfere or bring up anything too personal to discuss, but I was wondering if you could help me understand what actually happened when you received emails from the IP address originating in the farmhouse in Kansas. I have not received emails from this address, but there has been suspicious activity in my email account. I would really appreciate it if you would inform me on the issue you had with this because when I too searched for the IP tracking, your PDF of emails popped up in google search and you're the only source of information I have to reach out to. I would really appreciate it.